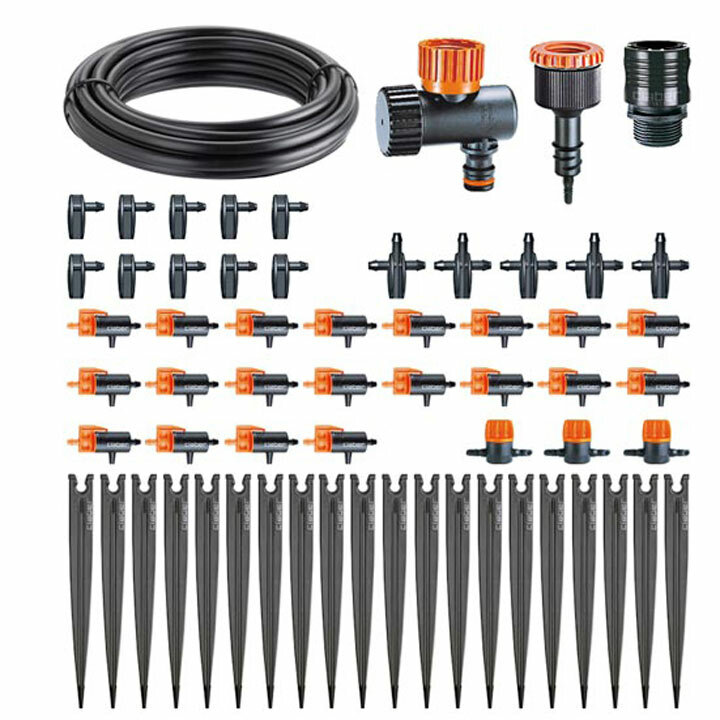 The Claber Drip Kit is an easy-to-install irrigation system, ideal for watering patio plants, hanging baskets, planters and other small areas. 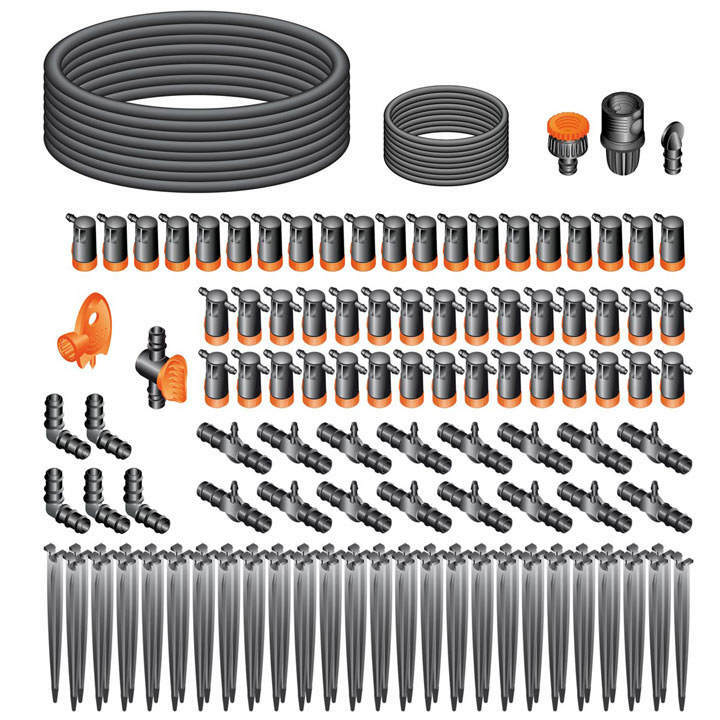 The kit contains a pressure reducer to ensure that pressure is kept to an ideal level of 14.5 psi, meaning that the system is not at risk of leaking or damage caused by water pressure being too high. 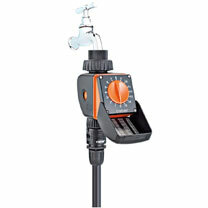 The in-line drippers are adjustable, providing tailored watering for each of the plants in the kit. 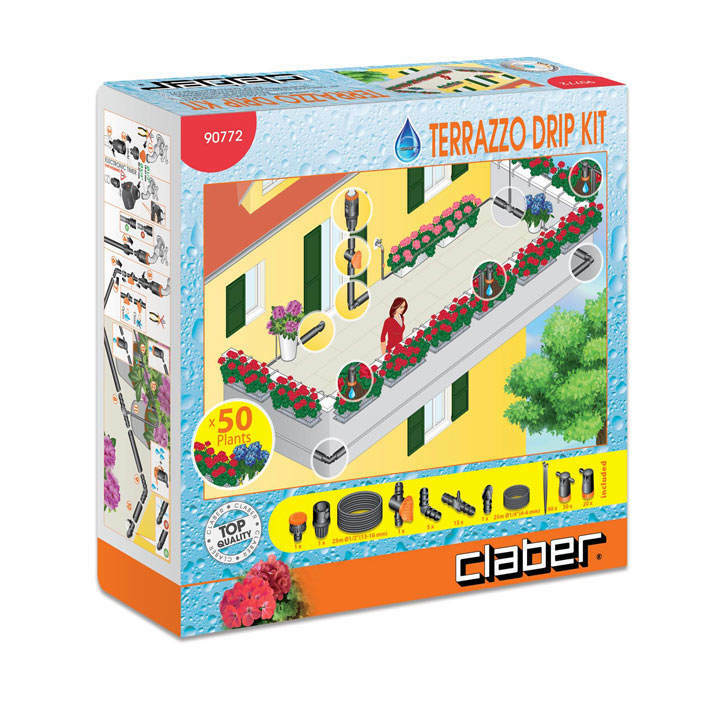 Available in two sizes: SMALL - Ideal for the smaller garden/patio. 25m of ½" hose. 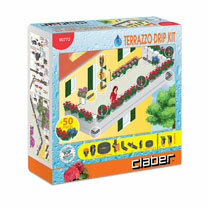 Waters up to 20 containers/hanging baskets & LARGE - Perfect if you have a lot of plants to water! 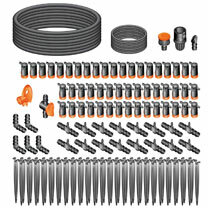 25m of ½" hose + 25m ¼" hose. Waters up to 50 containers/hanging baskets. 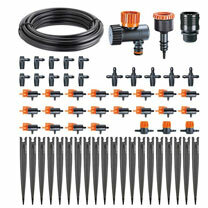 Complete watering system - save time, water & money!